German photographer Hendrik Faure began his career in general medicine, specialising in psychiatry in the mid 1970’s eventually running a psychiatric unit in 1981. 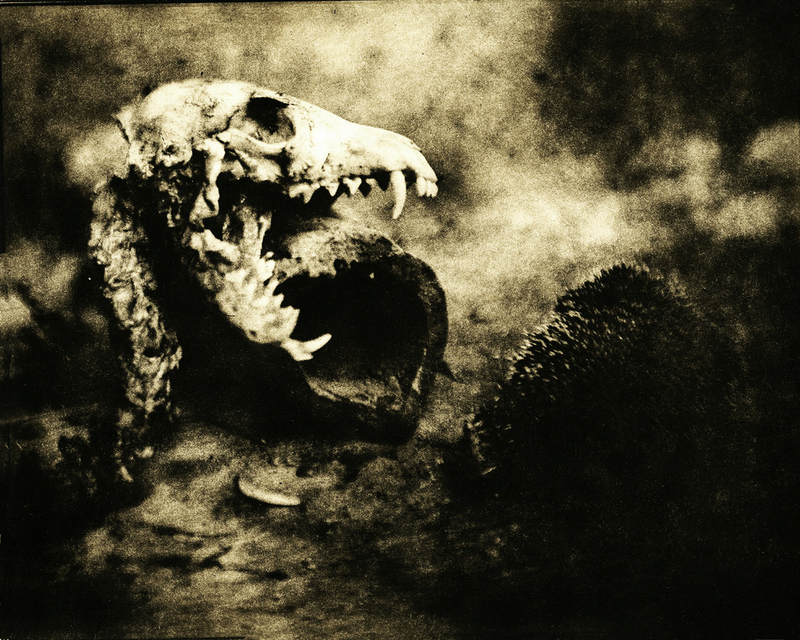 His fascination and love of photography had taken shape in the mid 1960’s focusing on black and white darkroom techniques. 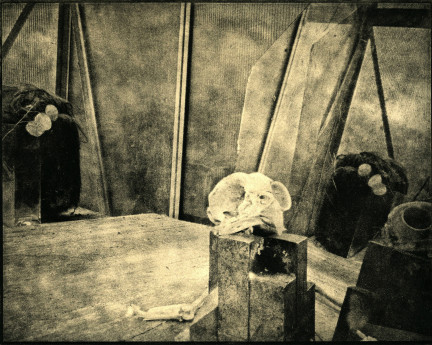 It wasn’t till 1995 that his interest in still life took shape, using large format cameras. In 2005 he gained experience in heliogravure, leading to his current practice. 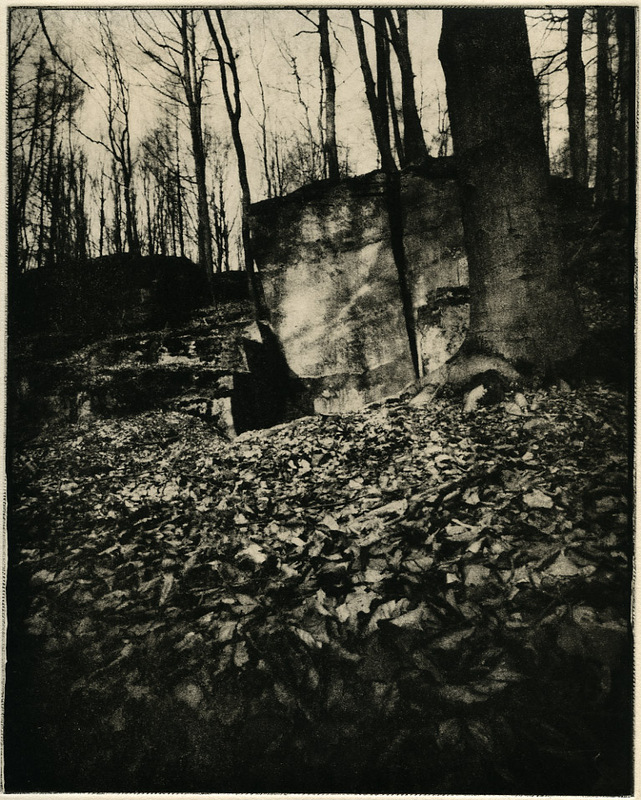 Hendrik Faure’s series titled Photogravuren: Pictures on decay, beauty and death are exquisite photogravures which depict still life and lonely landscapes with richly textured, haunting results. 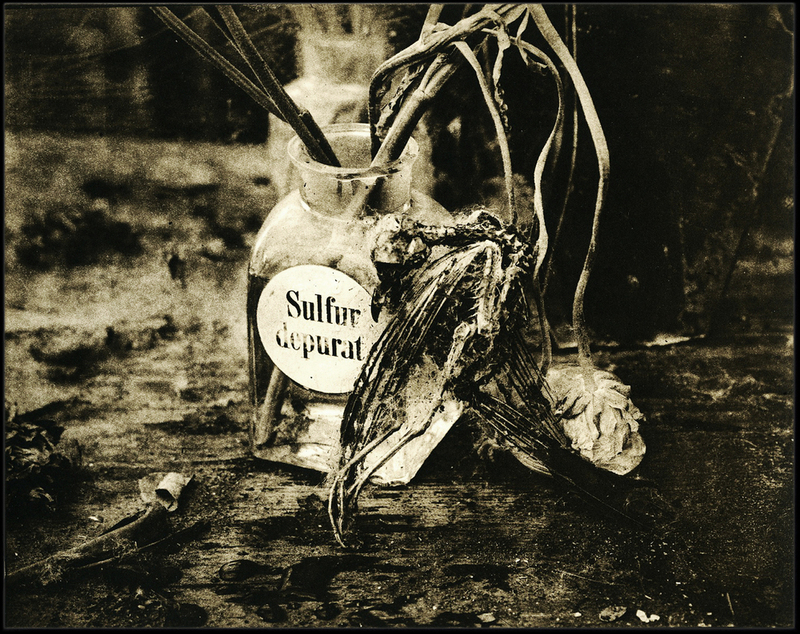 Using objects in his studio Faure creates intimate microcosms combined with the reoccurring themes of life, beauty and decay. 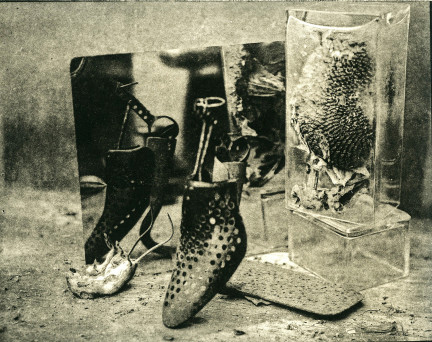 Flora and fauna wilt and dry alongside animals, reptiles, birds, skulls and mannequins. 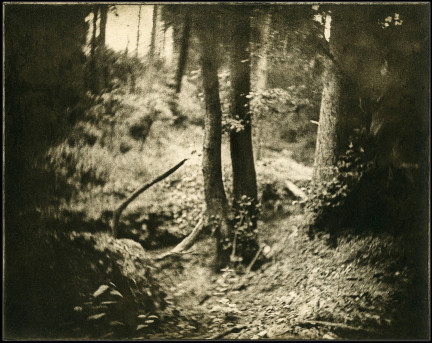 Despite the sombre nature of the the subjects his imagery is rich with emotive and silent composure. 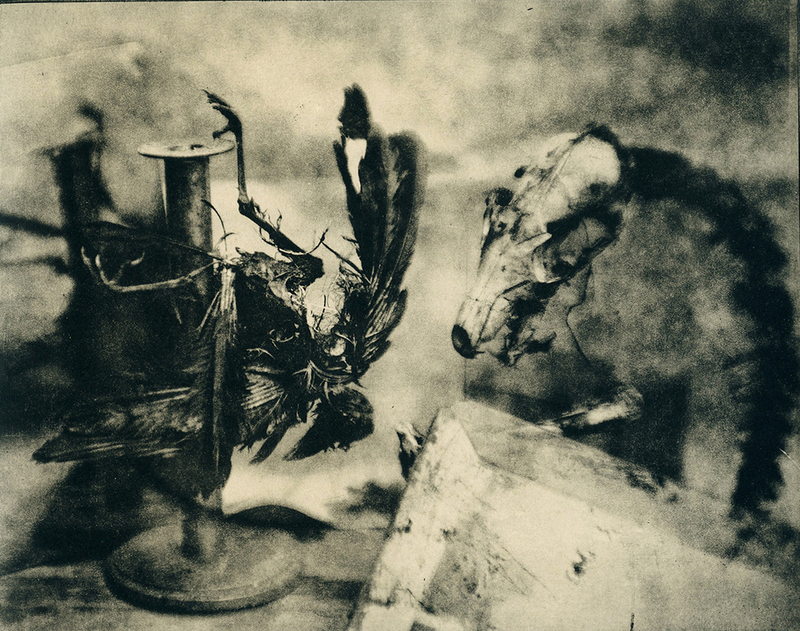 The distressed appearance of Faure’s photographs creates a venerable classicism. 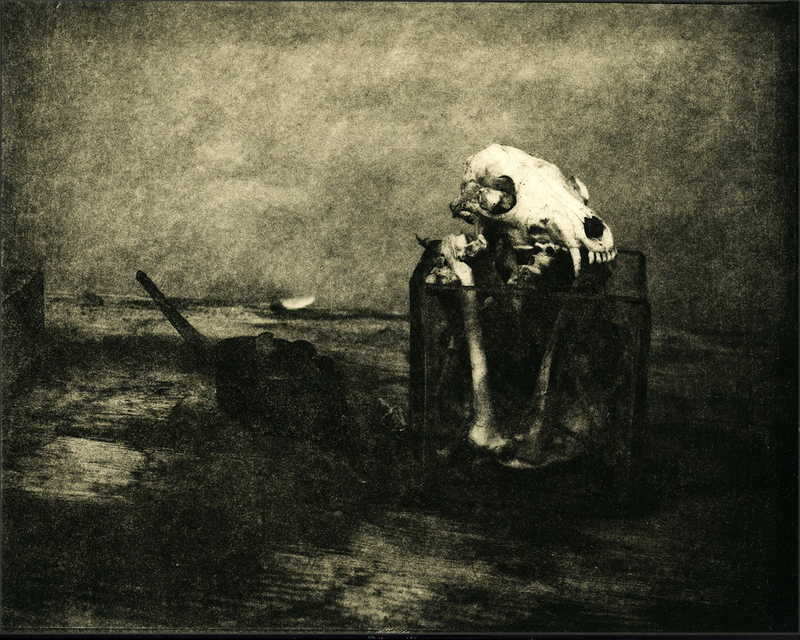 His sometimes-surreal scenes slowly reveal themselves amidst the distressed qualities of the gravure. His prolific output is aided by neighbours whom readily donate any naturally deceased animalsfound on their land. 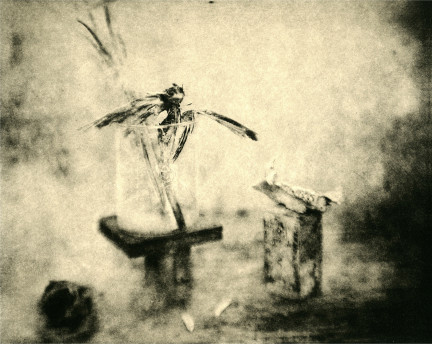 He refers to these creatures simply as his 'models' creating delicate interpretations of them with care and sensitivity. 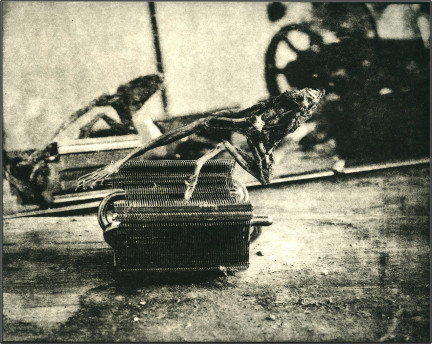 *Photogravure is an intaglio photo-mechanical or printmaking process whereby a copper plate is coated with a light-sensitive gelatin tissue which had been exposed to a film positive. The plate is then etched and printed by hand. 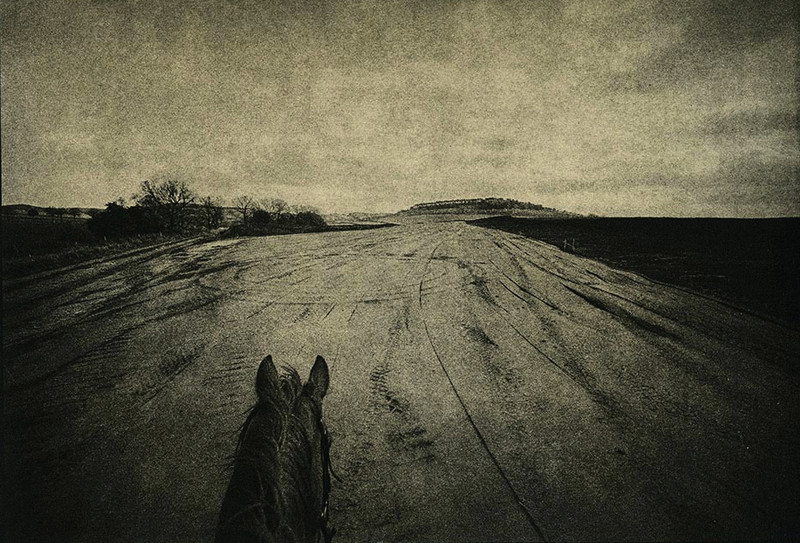 These high quality intaglio prints reproduce the detail and continuous tones of a photograph and are popular for their long established permanence and richness. The plate can be re-inked for another impression, however Faure only produces eight impressions of each image. 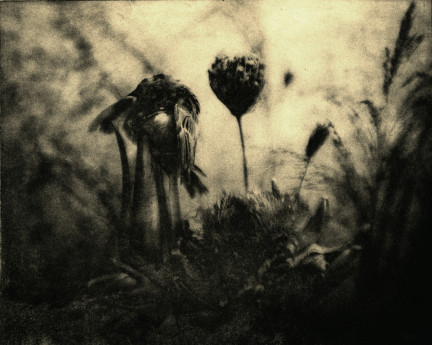 Limited edition prints are available in editions of 12. They are especially sought after as the copper plate wears out after around 15 presses. As each plate is inked up by hand the prints are essentially unique.